Dr. Sonya L. Hallmark received her Bachelor’s Degree with Honors in Biomedical Sciences from the University of South Alabama in Mobile, Alabama. Dr. Hallmark graduated from University of Alabama at Birmingham School of Dentistry in 2014. Dr. Hallmark met her husband, Damon, in their hometown and they have been married almost 18 years. They have two children. In her spare time Dr. Hallmark enjoys spending time with her family and playing tennis. Dr. Hallmark began her career in dentistry in 1999 as an assistant. Later, she became a Registered Dental Hygienist. She returned to school in 2006 to further her career in Dentistry. 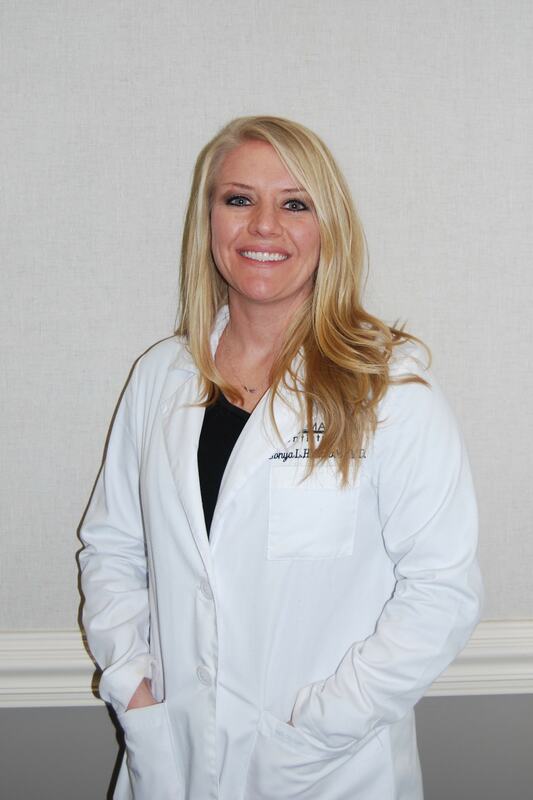 She is a member of Academy of General Dentistry, Alabama Dental Association, American Dental Association, and a member of the Cullman Chamber of Commerce.